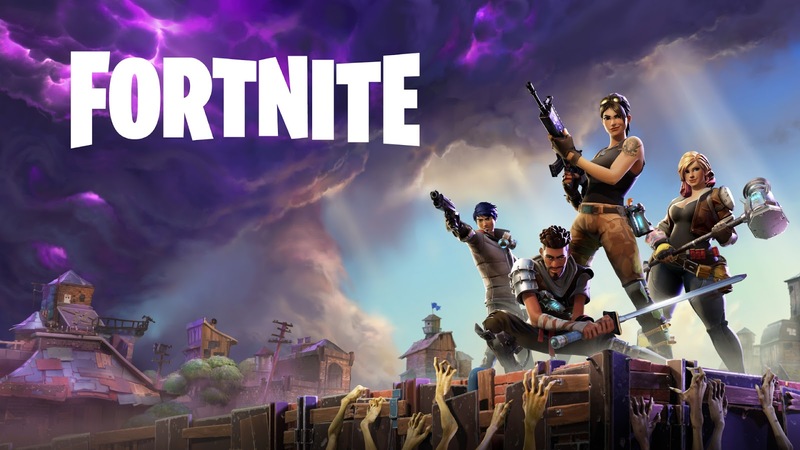 PUBG Corporation, makers of PlayerUnknown’s Battlegrounds, have filed a lawsuit against Epic Games, makers of Fortnite, in South Korea. The lawsuit was filed in the Seoul Central District Court in January. PUBG asked the Seoul Central District Court for an injunction against Epic, claiming copyright infringement. We do not usually comment on litigation outside the United States, but PlayerUnknown’s and Fortnite are two of the most popular games, are both battle royale games, and both have had an enormous impact on the video game industry by popularizing the battle royale game genre as a whole. So why sue in South Korea? Likely answer: sue where you think you can win. 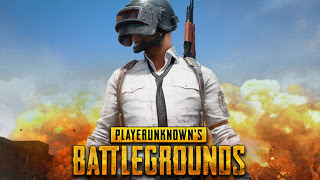 PUBG is a subsidiary of Bluehole, a South Korean game developer. Choosing South Korea as the forum gives Bluehole and PUBG home-court advantage. Also, the legal standard for copyright infringement might be different in South Korea than in America. The differences in the legal standards might give PUBG an edge depending on the claims asserted. As of this writing, the specific claims PUBG is asserting against Epic Games are unknown. According to a Korea Times article, Bluehole had previously stated its belief that Epic Games copied core elements and the user interface of PlayerUnknown’s. Earlier this year, PUBG filed a similar lawsuit against NetEase for copyright infringement in the US. PUBG filed that lawsuit in the United States District Court for the Northern District of California. 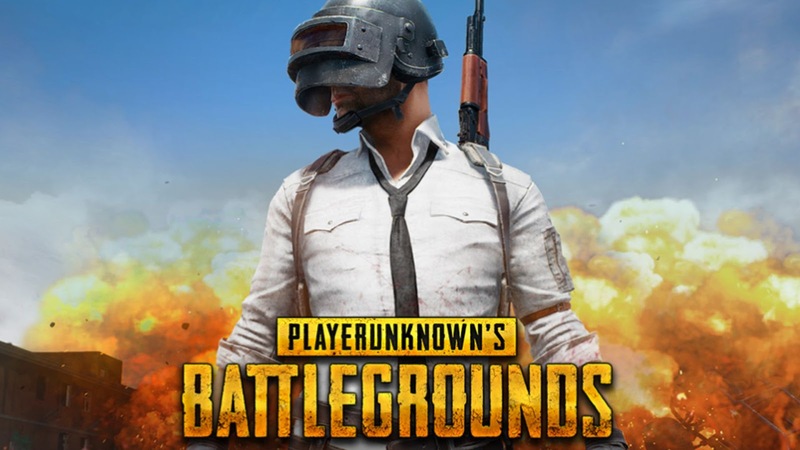 In the US claim, PUBG listed a series of elements which individually may or may not be copyrightable, but which together they allege have copyright protection. Essentially, the claim argues that NetEase copied the total look and feel of PlayerUnknown’s by including all of the similar elements listed. Check out our previous post for more on the NetEase case. Both lawsuits are in the very early stages of litigation, so there has not been any significant ruling yet. PlayerUnknown’s currently runs on the Unreal Engine 4, which is an Epic Game property. It will be interesting to see if there will be any fallout as a result of PUBG instigating litigation. As it stands now, this case is a big deal, but if this lawsuit grows beyond South Korea’s borders, it could get UNREAL! (get it? Unreal, like the game engine? Sorry Canon, had to go there…).